Compulsory concrete mixer is used to mix cement, aggregate, water to make concrete. 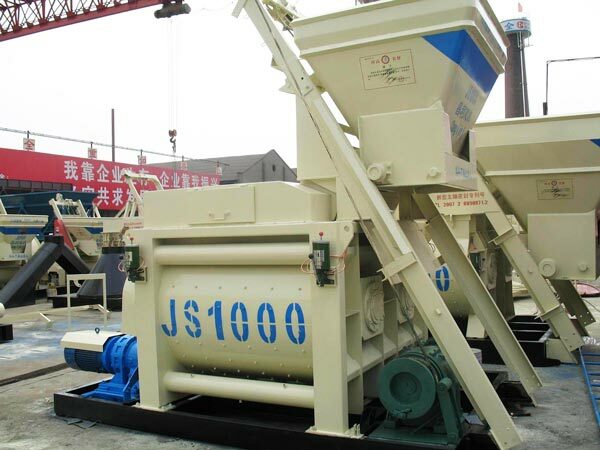 Compared with the traditional concrete mixer, it is capable of saving the mixing time and improving the mixing evenness. 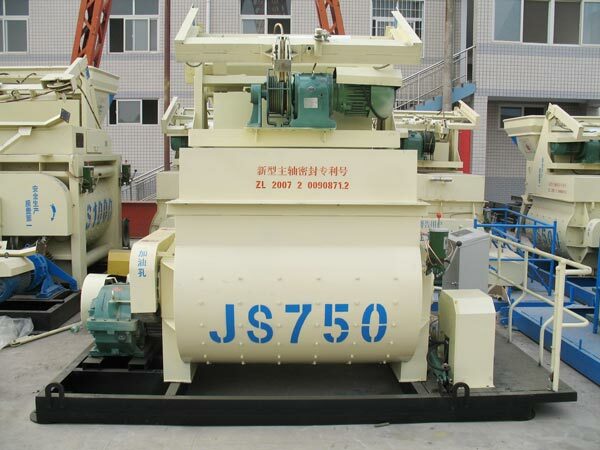 It can be used to mix hard drying concrete, semi-hard concrete, plastic concrete, light aggregate concrete. It has wide application ranges, such as road, highways, bridges, civil construction, water conservancy. Compulsory mixer adopts automatic lubrication system, so our machine has good lubrication effect and can save the maintenance cost at the same time. Meanwhile, it is safe to operate the machine because it adopts the power safety locks design. It has no pollution to environment because it has no leakage problems. 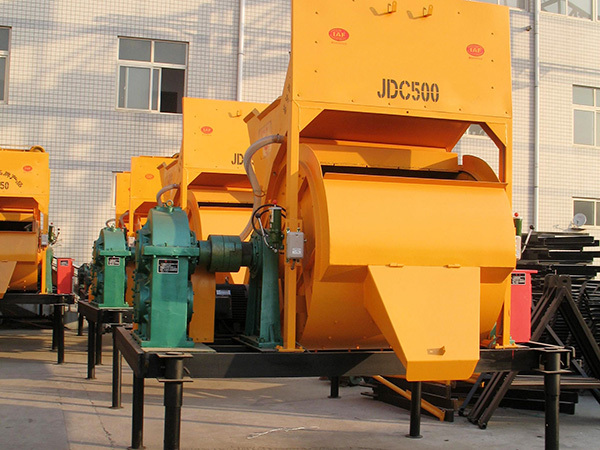 JDC series, JS series and JSS series belong to compulsory concrete mixer, they have strong mixing effect and high mixing efficiency. We also have many types of concrete pan mixer for sale. Are you looking for a mixer which can mix concrete quickly and evenly? Are you comparing concrete mixers from these aspects, such as brands, models, manufacturers, and prices? Different manufacturers can quote different prices. When you consider to buy a mixer, you should not choose the machine which has lower price than the market price. Appropriate price can give you the quality guarantee. Our mixers can meet your requirement. 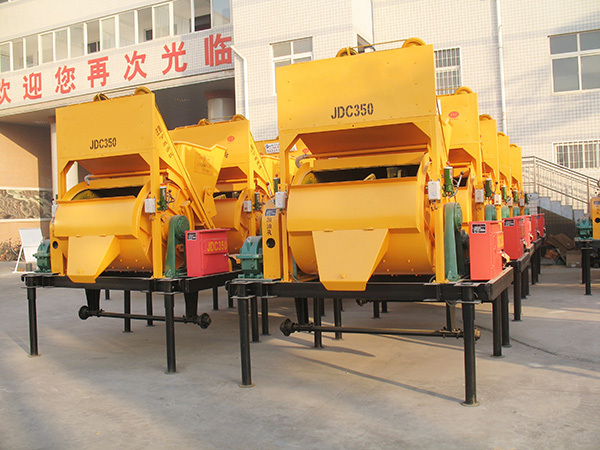 Our company has specialized in producing concrete mixer for many years. We have mature experience and advanced technology to produce all kinds of concrete mixer. 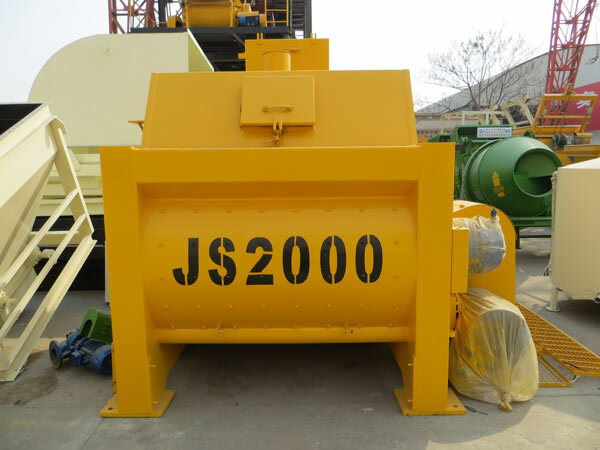 Compulsory type concrete mixer is one of our hot selling machines. 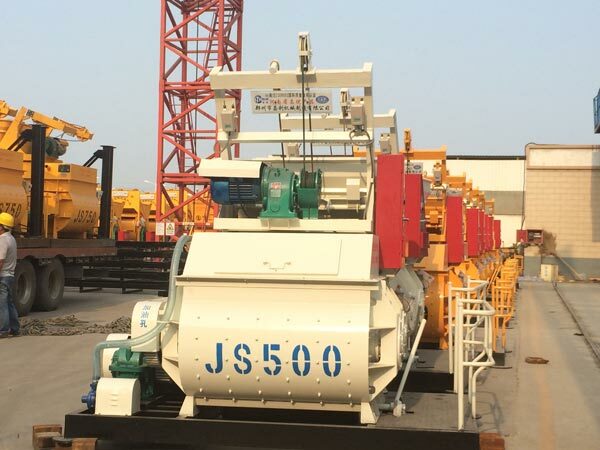 We have many models of mixer, such as electric concrete mixer for sale, self loading mixer for sale. We can choose the appropriate machine for you according to your demand. Our company have gained the trust of our customers all over the world for reliable services. About the price, we will give you the reasonable quotation. The quality and after-sales service of our company are absolutely first class. Buying our machine, you will never regret. If you are interested in our company, contact us! 1. It can save the mixing time and the labor cost. 2. 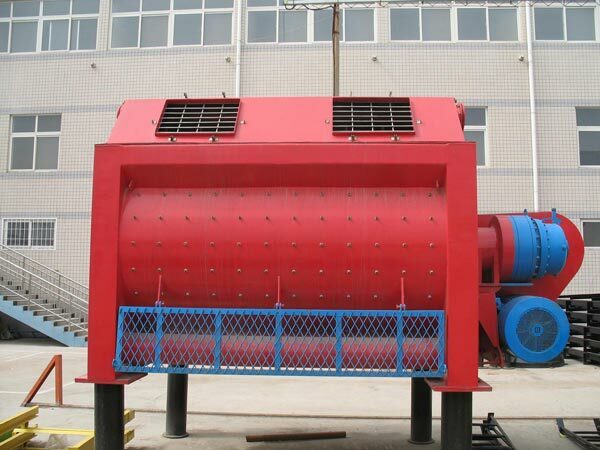 Strong mixing effect, high mixing efficiency, low noise, compact structure. 3. It has good lubrication effect which adopts automatic lubrication system. 4. It has automatic feeding system, and it is convenient to control the water quantity of the machine.